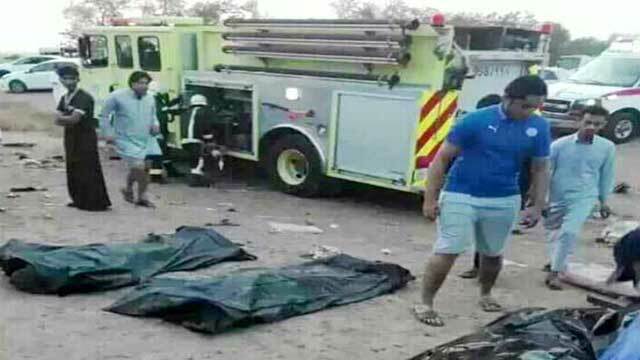 Dhaka, Jan 7 (Just News): Nine Bangladeshis were killed and 18 others injured in a road accident in Saudi Arabia today. The mishap took place in Jizan city during early hours of today ( Bangladesh time), reports Somoy TV online. Among the deceased, three were identified as Alamgir Hossain and Mohammad Moin of Narsingdi and Dulal of Sirajganj, the report said.